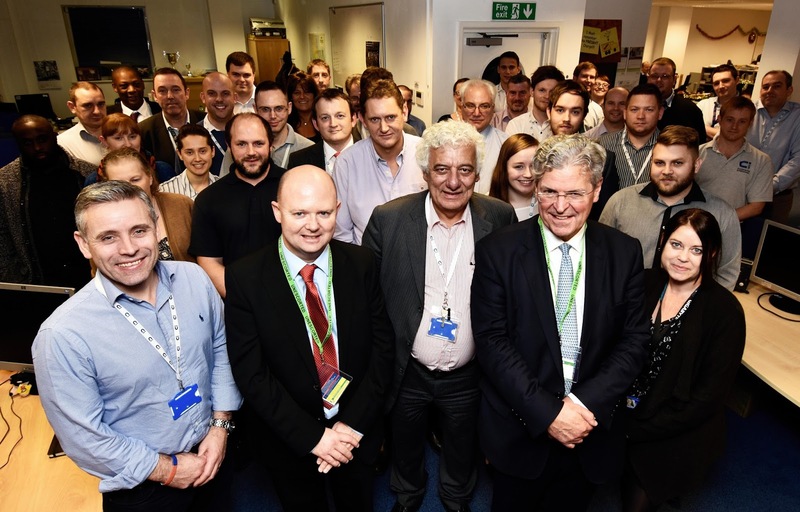 Ark Cancer Centre Charity trustee Merv Rees (front, second right) and Mark Jones, Ark Cancer Centre Charity Director of Fundraising and Communications (front, second left) with members of the Centerprise team, including chairman Rafi Razzak (front centre). STAFF at award-winning Basingstoke-based Centerprise International have pledged to use their money-raising muscle to help fund a unique local cancer treatment centre. Employees at the top-performing IT company, based on Hampshire International Business Park in Chineham, have voted to support three charities in 2016 – and 80 per cent of their fundraising will go to Ark Cancer Centre Charity. The charity is raising £5million towards a cancer treatment centre that will help and support people in the Hampshire Hospitals NHS Foundation Trust (HHFT) area. The new centre is earmarked for a location in the Basingstoke and Deane area, and if the preferred site near to Junction 7 of the M3 is approved, it will be easily accessible to everyone in the HHFT region. The centre is scheduled to open at the end of 2018. 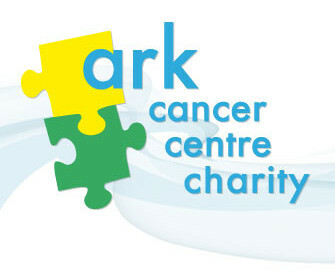 Sam Lailey, Group HR and Support Director at Centerprise International, said the company’s charity committee and staff will be delighted to support Ark Cancer Centre Charity, Help for Heroes, and MCCH, which helps people to manage mental wellbeing challenges, during 2016. Group Finance Director Sharon Allen will be kicking off the fundraising for Ark Cancer Centre Charity in a big way when she loses her locks for Christmas by taking part in a sponsored head-shave on December 23. To mark the launch of Centerprise’s year of fundraising, Ark Cancer Centre Charity trustee Merv Rees visited the company’s offices to thank chairman Rafi Razzak and his staff for their support, and to tell them more about the charity and cancer treatment centre project.